Make combinations of 3 or more bubbles to make them burst. Clear all the bubbles to level up. 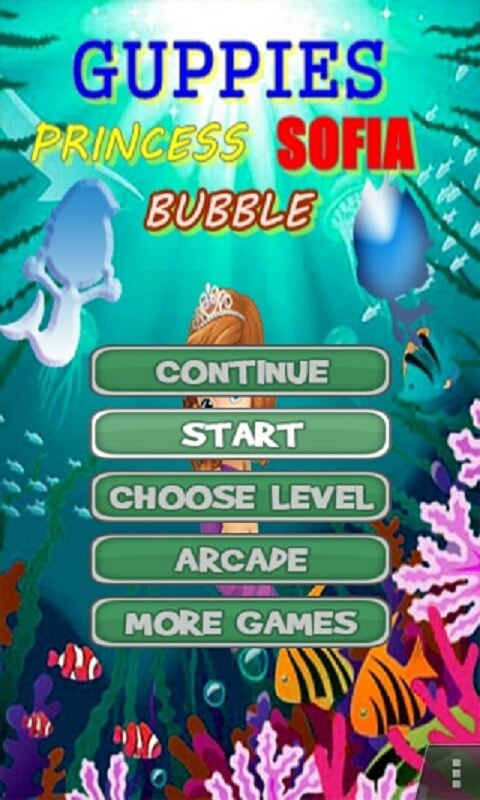 Features on Bubble Guppies Sofia Shoot : - Many levels with unique challenging - 2 Mode Game, Normal and Arcade - Scoreloop highscores support - Good Graphic - Special Features How to play Bubble Guppies Sofia Shoot : - Tap on the game board where you specifically want the ball. - Tap where you want the bubble. 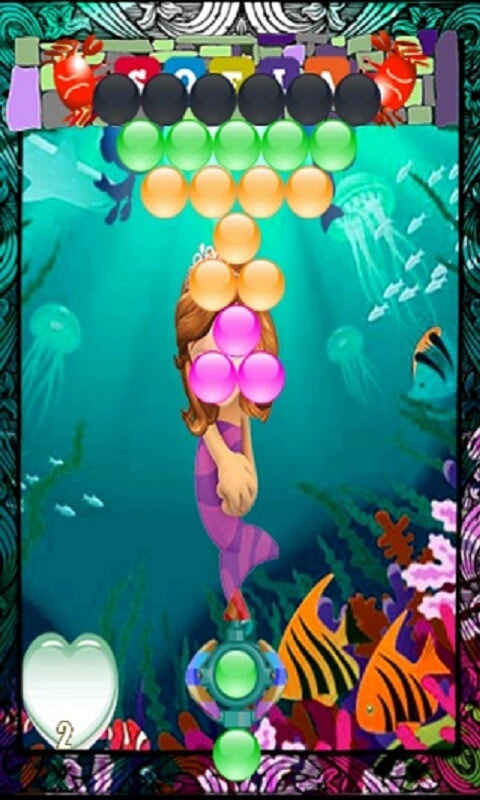 Tap longer to see the arrow to help you out with aiming Bubble Guppies Sofia Shoot is a new shooter game with HD graphics. Download and Enjoy play this games. 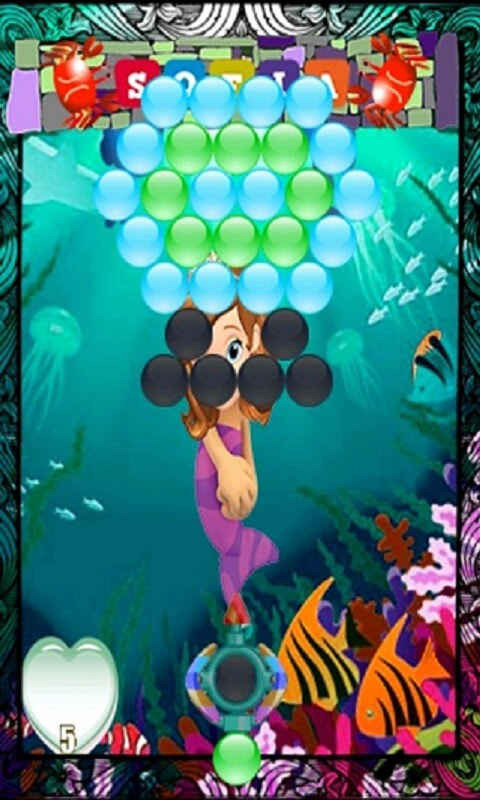 If you enjoy the game Bubble Shooter else you certainly will LOVE this one . Your reviews / ratings are very important to us , and they will help us bring you free updates with more great features and exciting new games !